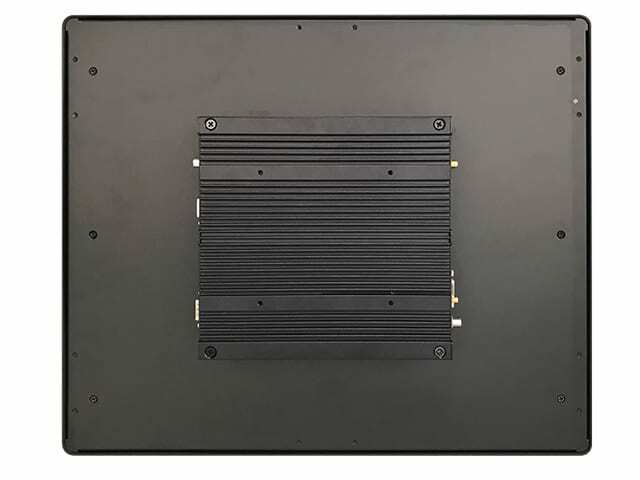 faytech’s Capacitive PC series stands out among competition with its fanless silent operation, IP65 front panel design, high reliability and fine craftwork. 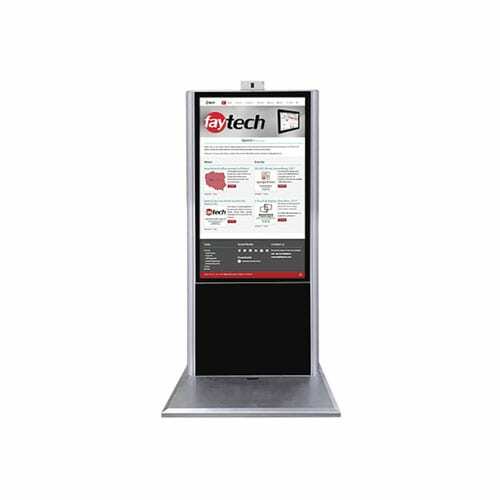 The Touch PC features a sleek modern appearance. Flat edge to edge glass with patented silicone rubberized seal makes sure the front panel is water- and dust proof to meet the IP65 standards. 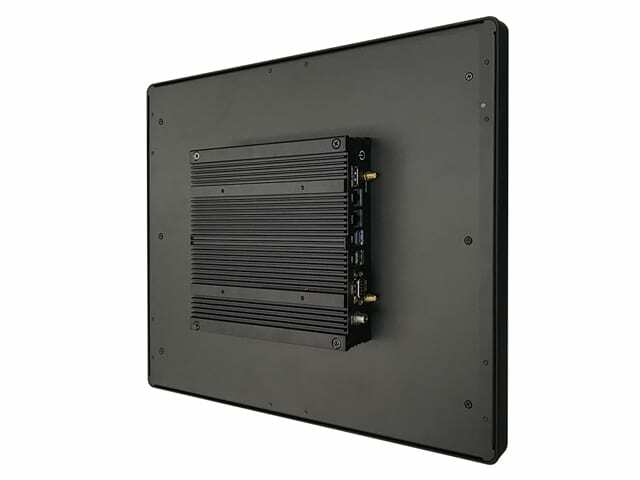 The aluminum back case, manufactured out of a continuous casting mold, provides stable VESA 100 fixation, and various connectors e.g. 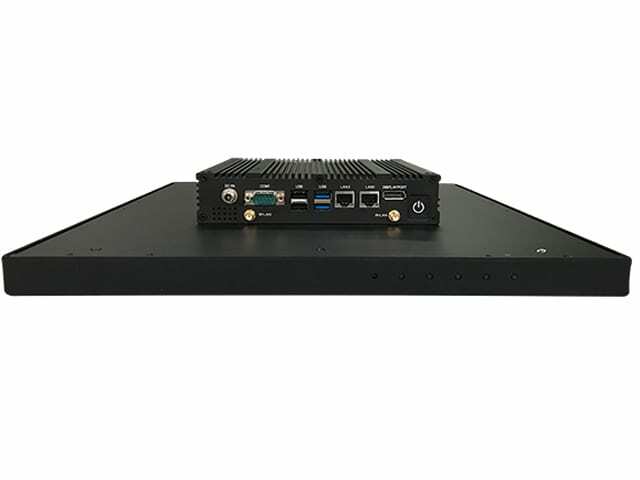 four serial ports, eight GPIOs or USB 3.0. 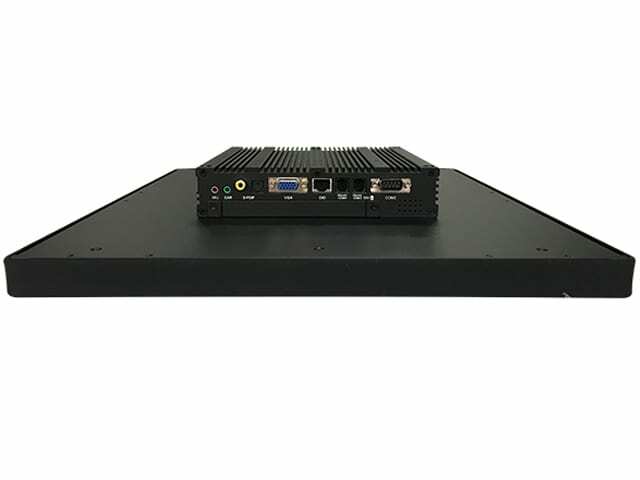 The heart of Capacitive Touch PC series is fay-002 industrial mainboard powered by Intel® Celeron™ J1900 QuadCore processor with up to 2.42 GHz frequency, 4G RAM, 64G SSD and Intel’s® HD Graphic chipset, supporting Full HD, Direct X 11.1 and OpenGL 4.0. 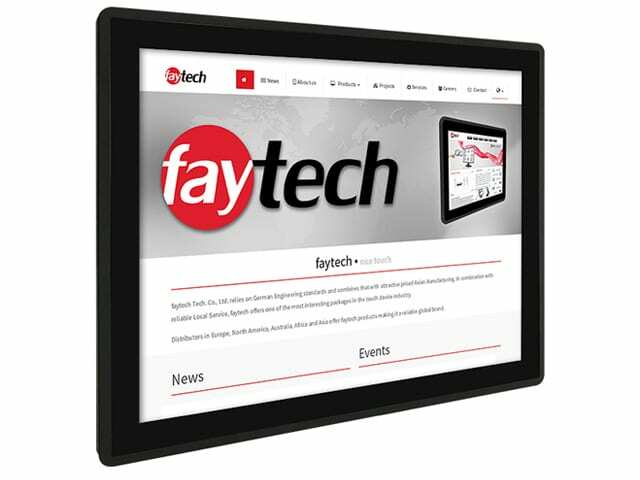 The capacitive touch panel is in-house developed by faytech’s experienced engineers. 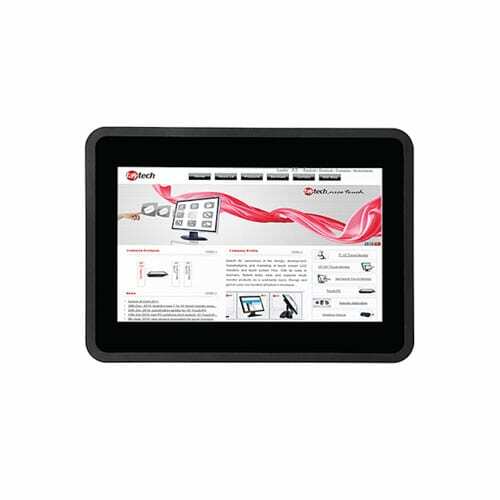 Anti glare chemically etched surface treatment, 10-finger multitouch and unlimited touches without failure on the touch panel are class leading features. 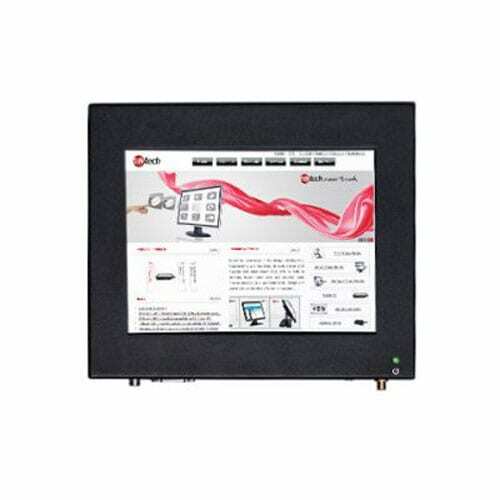 Behind that touch panel is a faytech ́s A+ LCD panel, ensuring that there is not even a single sub-pixel defect. As an option, customers can choose optical bonding and high brightness panels to further enhance the using experience of the product. 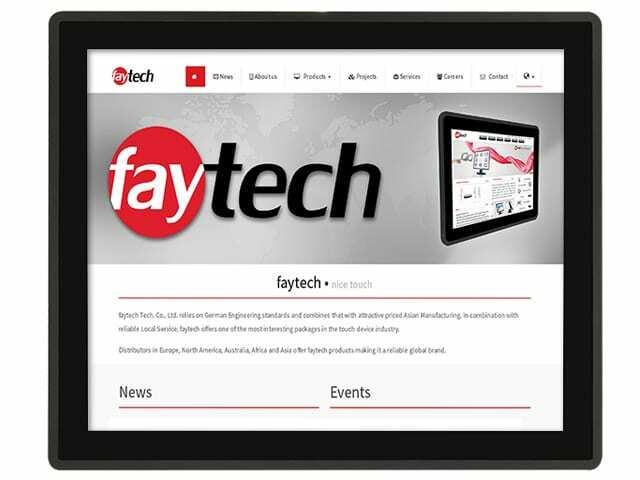 faytech’s Capacitive Touch PCs provide best performance and stability during long term operation in present demanding manufacturing, commercial, and retail environments.